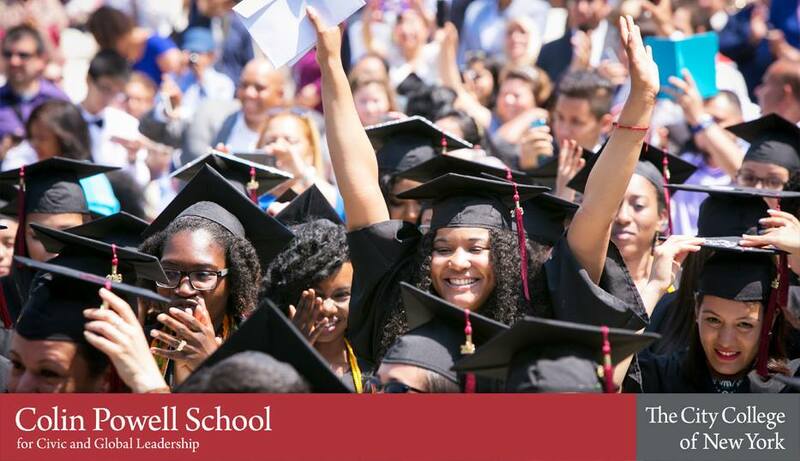 Interested in learning more about the Colin Powell Fellowship program? Join the Office of Fellowships for a full schedule of events and presentations by our fellows. Presentations begin Tuesday December 4, 2018 at 5:30PM. All events are located in Shepard Hall, Room 550. We hope to see you there.